May 8, 2019. 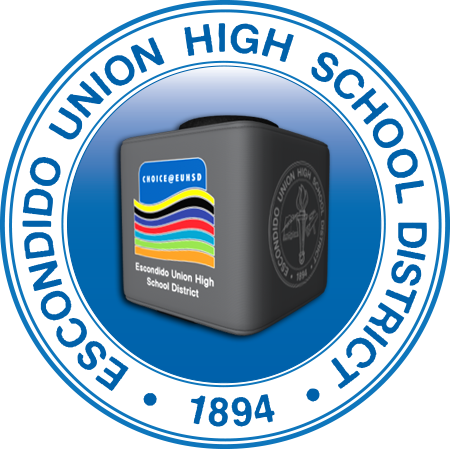 Escondido Union High School District Board of Education will hold a Board Workshop in the Board Room located at 302 North Midway Drive, Escondido, CA. beginning at 6:00 p.m. (Note: Closed Session begins at 5:30 p.m.).